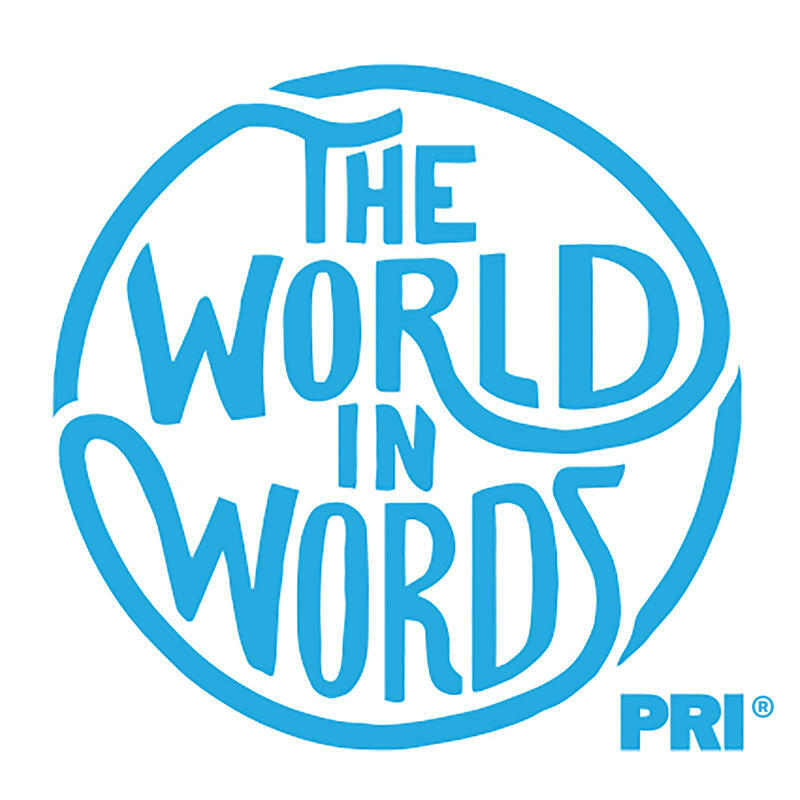 The World in Words: Patrick Cox and Nina Porzucki bring you stories from the world's linguistic frontlines. Change Agent: Charles Duhigg hosts this podcast that turns obstacles into opportunities. King Records: A collection of stories about Cincinnati's historic King Records.